Today, we welcome back Elly, a former guest on SSU. 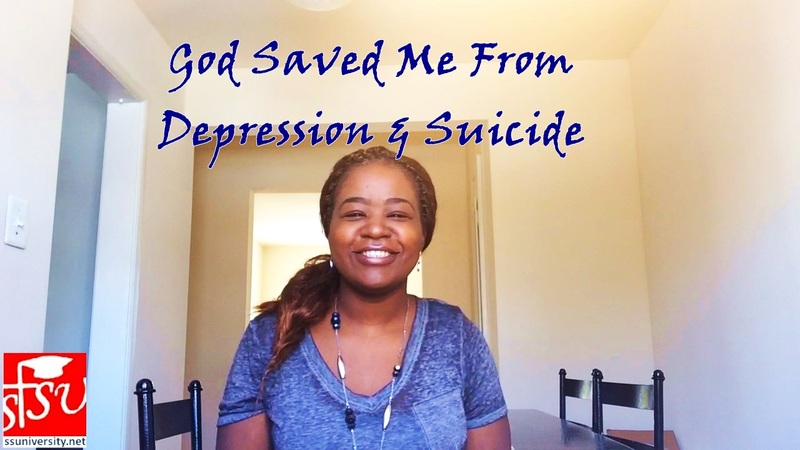 She will be sharing her testimony on how God delivered her from depression and suicide. Be blessed!